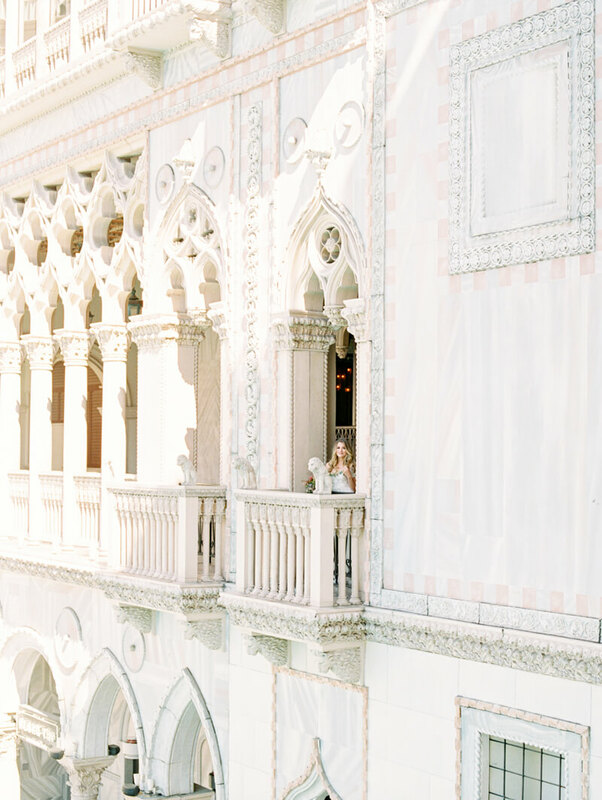 The Venetian Bridal Inspo - Las Vegas, Nevada. When visiting Las Vegas last month, I wanted to create something a little different. I always love to shoot in the desert there but I've never actually shot in the city. 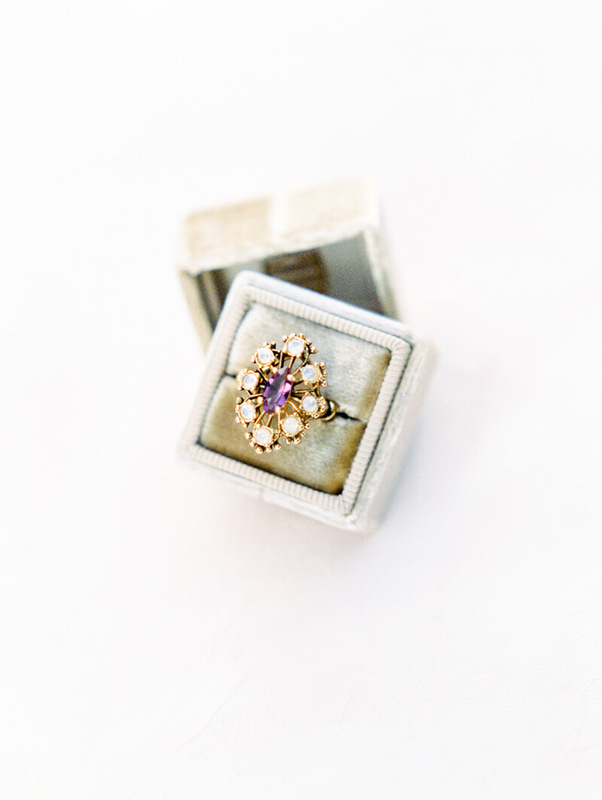 For this shoot, I envisioned a young and modern bride eloping in Las Vegas. 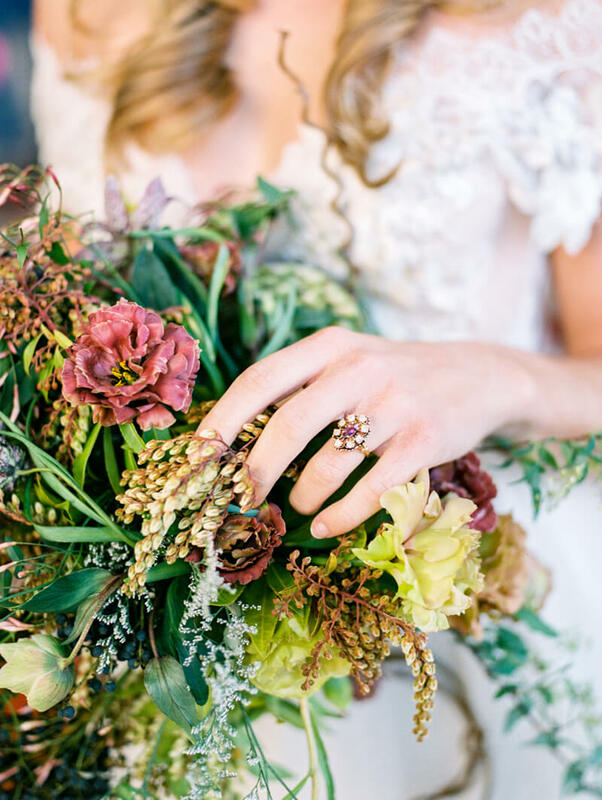 This bride would be fashion forward yet at her roots traditional, unconcerned with a big traditional wedding reception, but still valuing a beautiful bridal look and portraits. We chose the Venetian Las Vegas as our venue. With it's architecture so heavily inspired by Venice, it provided plenty of beautiful spots to shoot. I purposely included shots with Las Vegas staples in the background such as Tao, Treasure Island, and Madame Tussad's to carry the theme of the Las Vegas elopement throughout. Our model, Conner Ann Waterman, wore a flowing champagne gown by The Lace Altelier with a beautiful draping back adorned with French lace details. She wore strappy gold heels by Bella Belle to include some modern glam, and Natalia Issa gave her a sultry makeup look and styled her long hair in loose curls to blow in the desert wind. I am so pleased with the images from our shoot! I feel that they represent a classy and modern bride and provide a different take on what a lot of people envision when they think of eloping in Las Vegas.